I’m sure you are aware of the humanitarian crisis in Gaza. 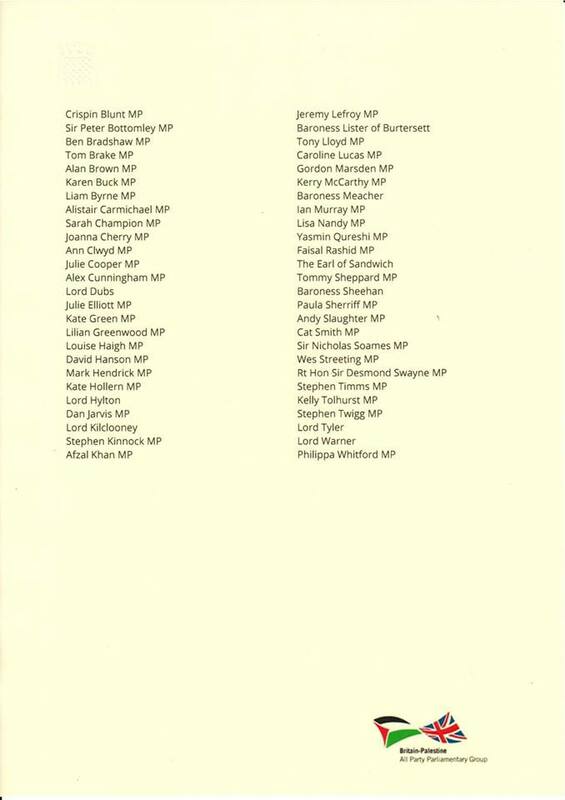 I co-signed a cross-party letter with 61 MPs and Peers urging the government to take immediate action to stop the horror. In 2012 the UN said Gaza would be ‘unliveable’ by 2020, Save the Children say that it has already reached that point.